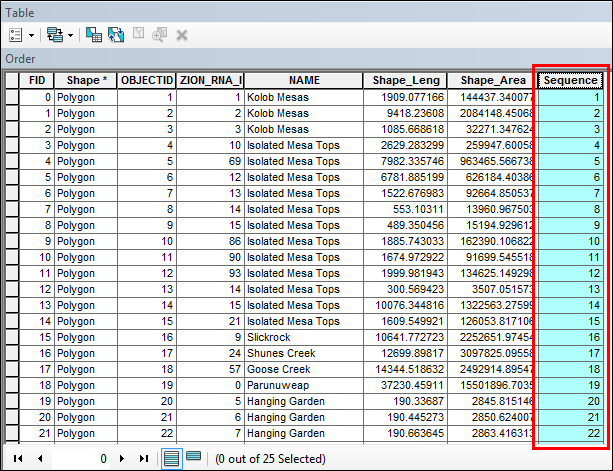 The code in this article generates sequential numbers for unsorted data based on the OID or FID order. If the data is sorted on a field, the generated numbers will not be sequential. Check the check box for Show Codeblock.